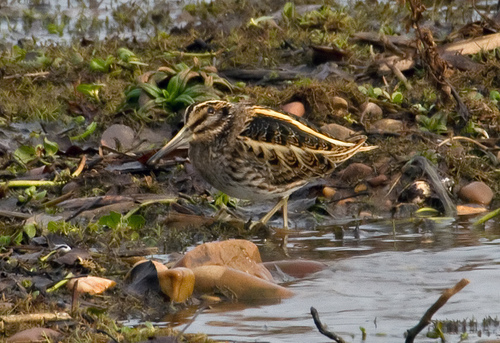 The Jack Snipe is a very small wader, smaller even than a blackbird. It breeds on the Scandinavian tundra and leads a secluded life. 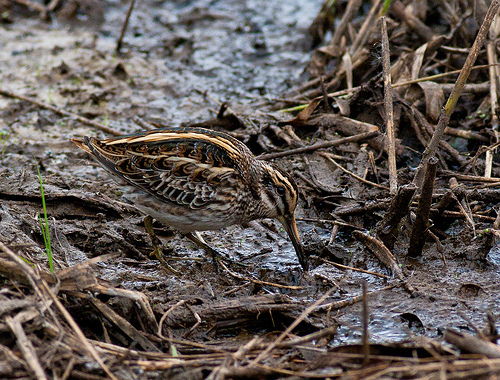 The Jack Snipe is a very small wader with a much shorter beak than the Common Snipe.